This summer’s prolonged heat wave was overwhelming for everyone -- including the local hotel sector, which recorded near full sales as South Koreans sought shelter in the comfort of cool hotels. While the “staycation” is nothing new, this year’s record-breaking temperatures encouraged more vacationers to flock to nearby hotels for a relaxing getaway. Hotels with swimming pools and dining facilities were especially popular, as a large portion of hotel guests were families with young children, according to industry insiders. 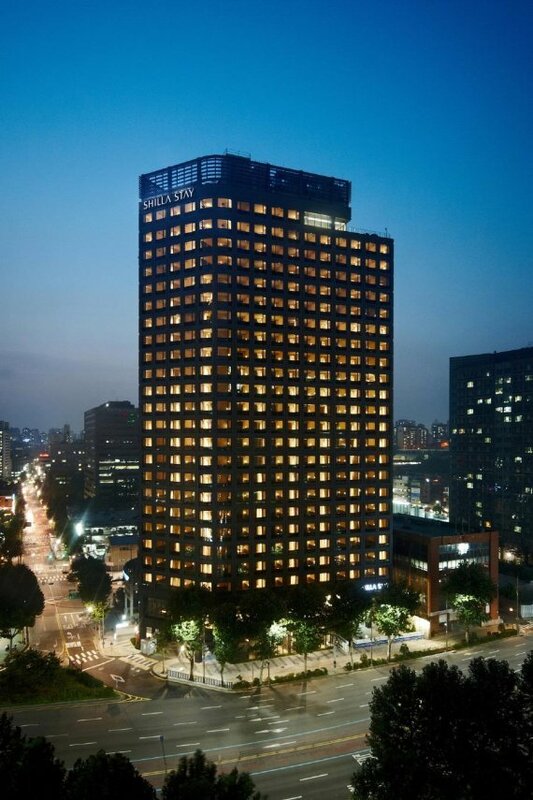 Novotel Ambassador Dongdaemun Hotel & Residences, which opened in July, kicked off to higher-than-expected sales. The hotel has two swimming pools -- an indoor pool and an outdoor pool. The rooftop pool, originally designed for adults, was initially off-limits to children but the hotel relaxed that rule during the peak vacation season in response to the large number of requests from parents. High-end hotels benefited from the high temperatures just as much as the others. Seoul Shilla Hotel, renowned for its outdoor swimming pool complex, Urban Island, was packed with guests eager to take a dip in the cool water. 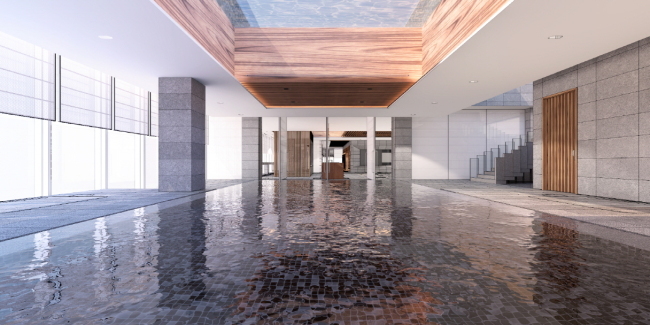 “All the packages allowing admittance to the swimming pool have been sold out on the weekends since June,” a Seoul Shilla Hotel representative said. Only guests who have made reservations specifying swimming pool access are allowed admission to the pools. July saw a 10 percent increase in the number of local guests, compared with the same period last year. “This summer was exceptionally hot. Even hotels without swimming pools enjoyed high sales, with guests coming to relax (in a cool) air-conditioned room,” the Shilla Hotel representative said. Shilla Stay Mapo, another property that forms part of the same hotel chain, is a business hotel without a swimming pool. In July, reservations at the hotel increased 20 percent on-year. The high occupancy rate at the city’s hotels left some guests less than happy, however. Online reviews included complaints about rooms, facilities and services. A large number of guests complained about long lines for check-in and breakfast. Though some hotels offered welcome drinks and extra seating in the lobby, this was often not enough to satisfy guests, who felt they were getting less than the high-end service befitting a guest at a luxury hotel. Also, some complained about unclean rooms and unprofessional staff. As hotels hire inexperienced part-timers during the peak season, service inevitably gets compromised, industry representatives say. But guests argue that hotels are taking in more guests than they can manage. According to the Fair Trade Commission and the Korea Consumer Agency, from 2015 to 2017, 20.2 percent of complaints filed regarding the hotel, travel and airline industries were made during the vacation season, July to August.